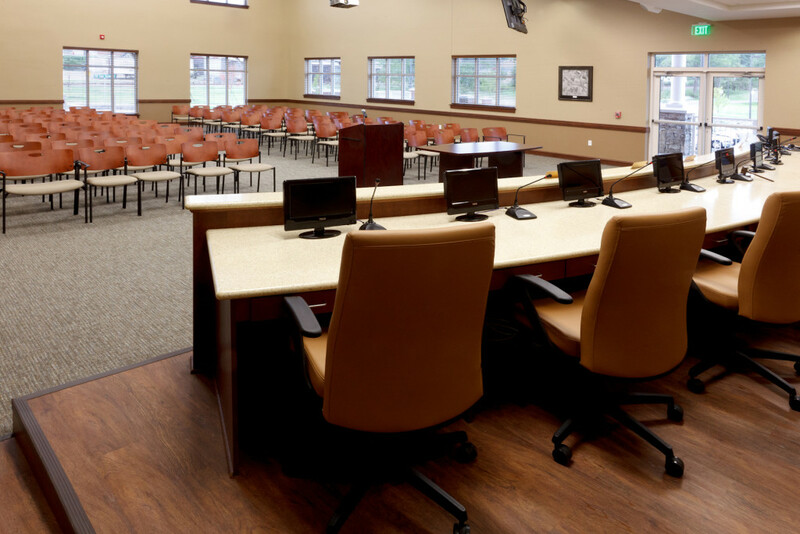 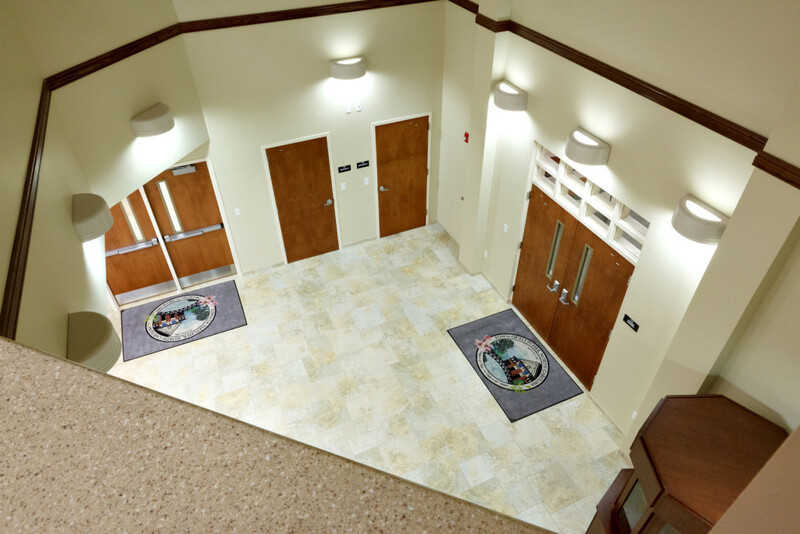 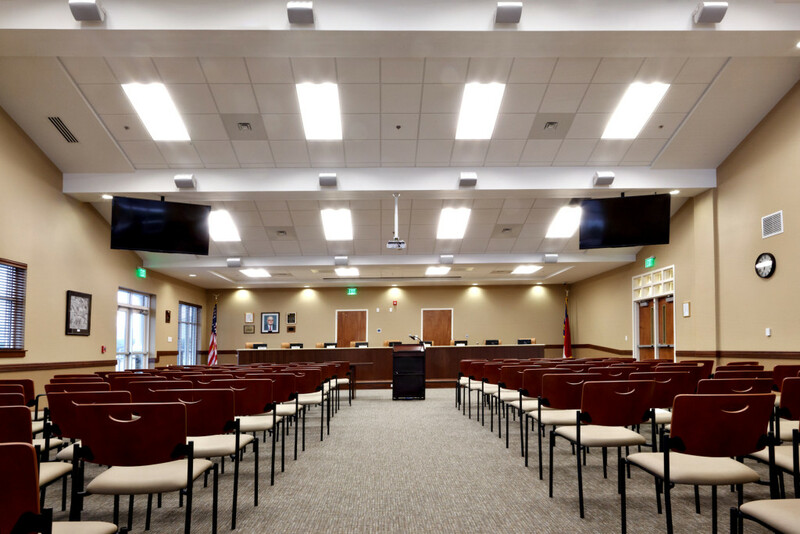 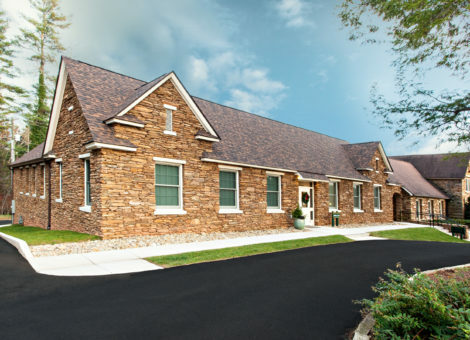 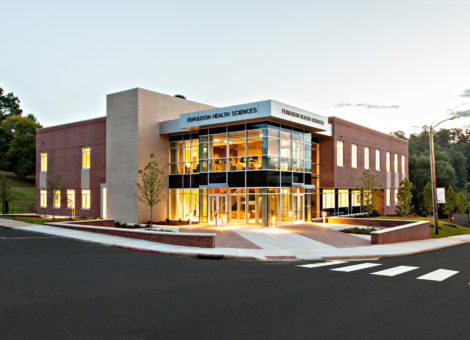 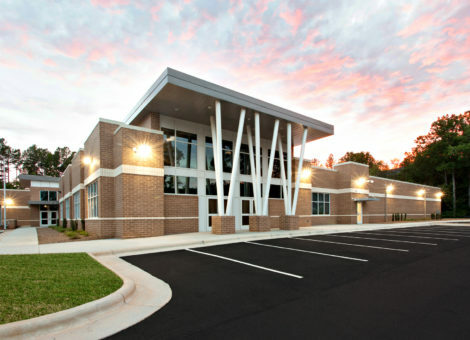 The Fletcher Town Hall was completed by Cooper Construction Company in April of 2014. 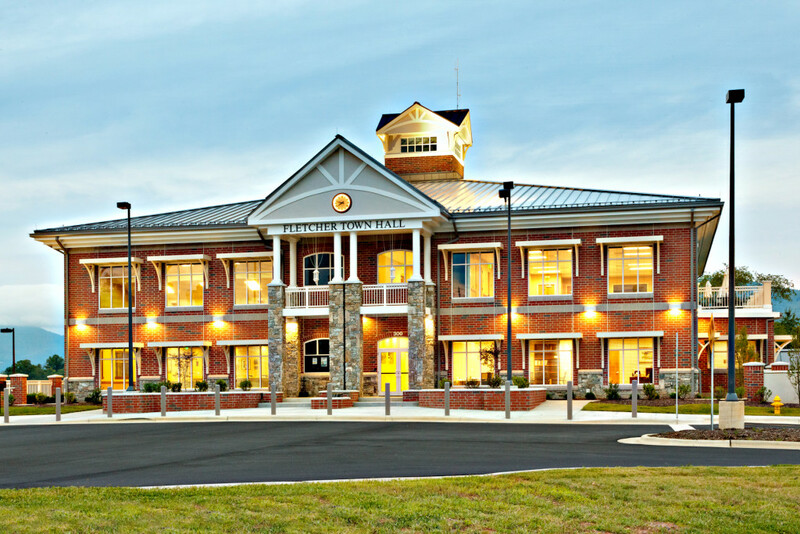 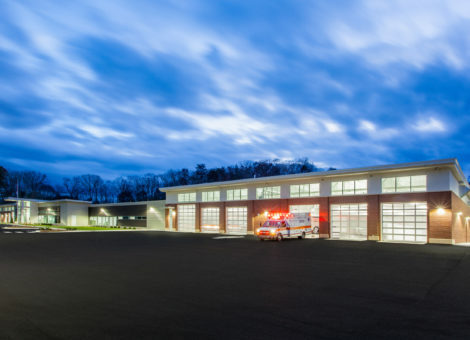 The 25,000-square-foot building houses most of the town's departments with plenty of room for the police department on its ground floor. 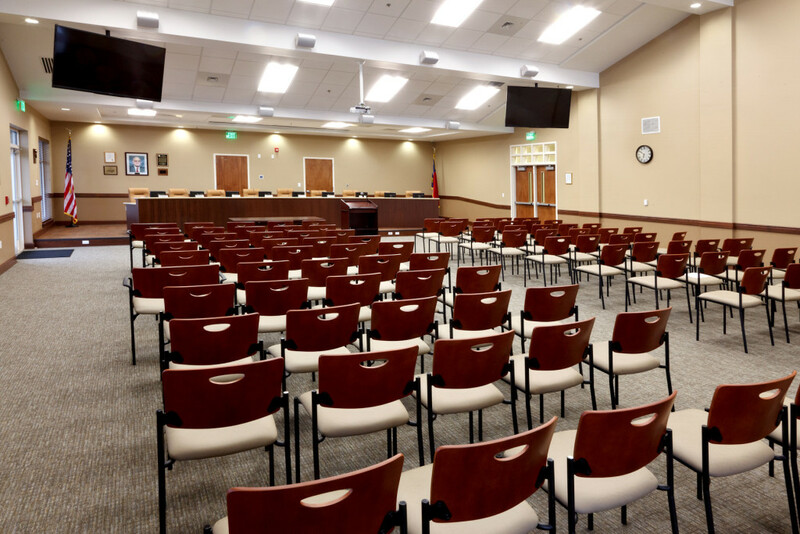 Council chambers, administrative offices and a conference room will be located on the main floor. 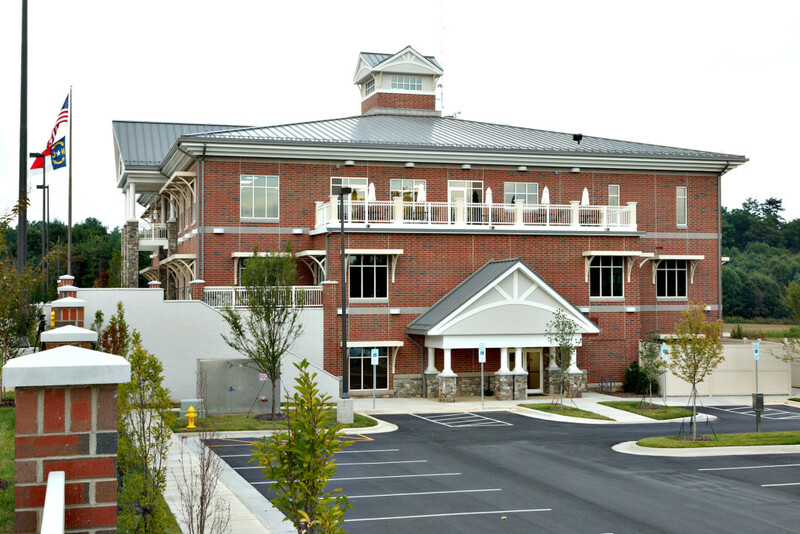 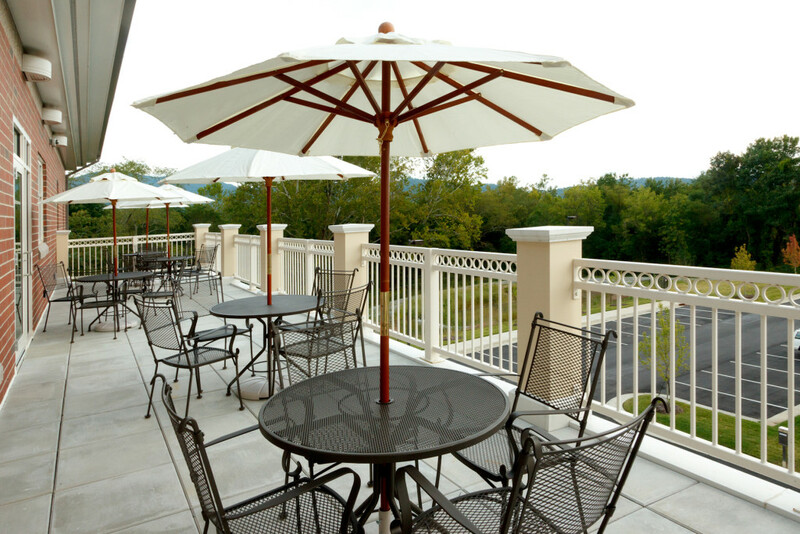 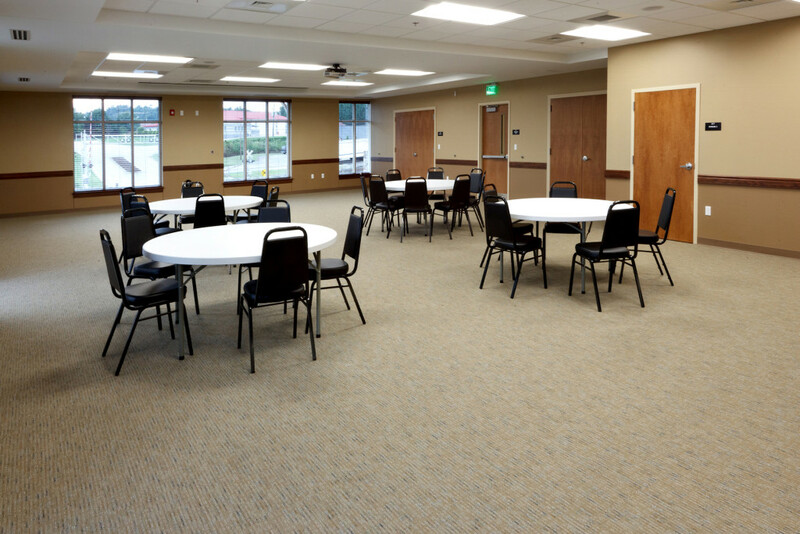 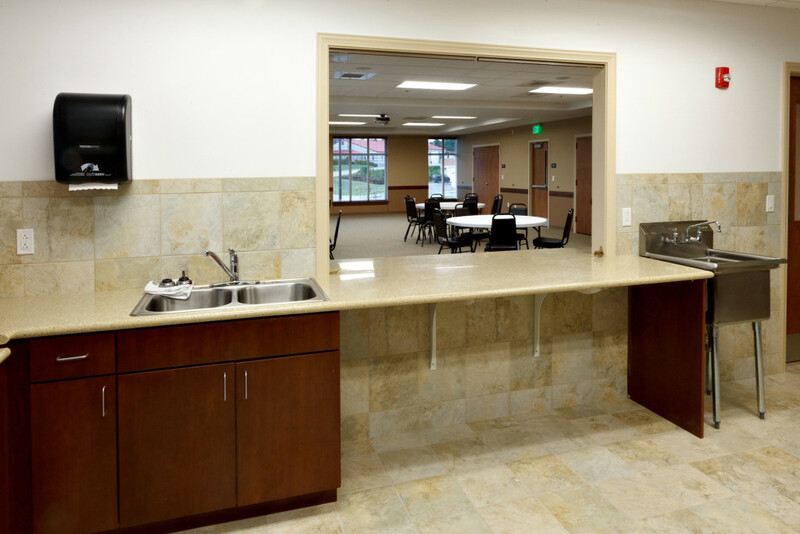 Office space for planning, zoning, parks and recreation and a community meeting room are on the town hall's top floor.